Ceremonies have taken place in memory of the plane crash in Russia that killed Lech Kaczynski, president of Poland, and many of the country’s high ranking officials. 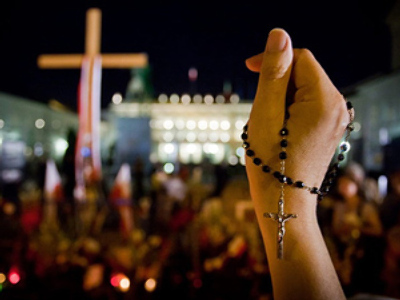 It has been six months since the tragedy took the lives of 96 people near the city of Smolensk. Russia was quick to offer its sympathies, declaring the day immediately after the tragedy a day of mourning. Now families of the dead have gone on a pilgrimage to the site where the presidential Tupolev-154 crashed on April 10, 2010. Two separate ceremonies have taken place to pay tribute to the victims, who ironically were coming to Russia to commemorate the 70th anniversary of the Katyn Massacre, in which nearly 22,000 Polish army officers were executed without trial by Soviet secret police in 1940. 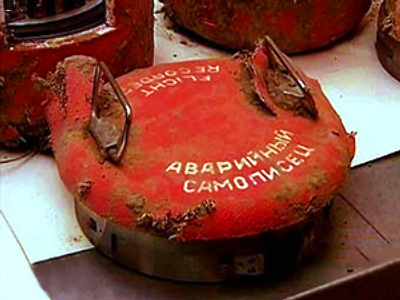 Polish and Russian delegations visited the place where the debris of the plane is being held, and then moved to the site of the actual crash, where a plaque has been erected. Orthodox and Catholic prayers have taken place there, as well as the laying of flowers. Following the services, the delegations moved to the memorial site of the Katyn Massacre. Today’s delegations were headed by the countries’ first ladies, Svetlana Medvedeva and Anna Komorowska. About two hundred relatives of the victims have taken part in the ceremonies. They came on Sunday by two special flights from Warsaw to Vitebsk, Belarus, from where they were transferred to Smolensk by motor vehicle. The brother of the late-President Lech Kaczynski, and the leader of the country’s main opposition party, Jaroslaw Kaczynski, did not take part in today’s ceremonies. He has been critical of the handling of the crash investigation by both the Polish and Russian governments. Theories as to what caused the crash include the way in which the plane was prepared for the flight, refusal of the crew members to follow advice given to them by air traffic controllers and the ways in which the crew were prepared for the flight. The air traffic controllers warned the flight crew not to land due to poor visibility and informed them of alternative landing sites. It has been confirmed that the plane was in good working order, so equipment failure was ruled out, as was the possibility of a terrorist attack, and explosion or fire taking place. What has also been confirmed from both sides is that non-crew members were in the cockpit at the time the crew were attempting to land. 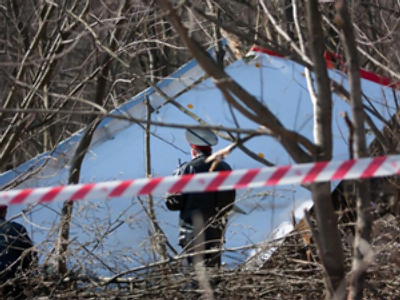 The Interstate Aviation Committee (IAC) and Polish experts have been conducting a joint investigation of the tragedy. The Russian and Polish sides also launched separate investigations. On October 13, Polish archaeologists are due to search the site for any remaining plane debris and victim remains.